Select Retired Byers’ Choice Collectible Figures are now on sale for 30% off. 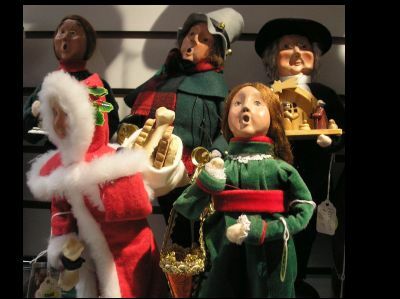 Come see them in our Christmas Gallery. It’s open all year round!